John D. Miller will likely spend the rest of his life behind bars. Miller, 59, admitted sexually assaulting and strangling 8-year-old April Tinsley in 1988, and he was sentenced this morning in Allen Superior Court. Judge John Surbeck sentenced him to 80 years in prison – 50 years for murder and 30 years for child molesting. The crime is arguably the area's most notorious, and it captured the attention of the Fort Wayne community and national media outlets for 30 years. The case that spawned yearly remembrances of the little blond girl who lived on the city's south side came to a close, and a killer – shackled and wearing an Allen County Jail jumpsuit – was taken out the door of a courtroom in a wheelchair on the third floor of the Allen County Courthouse. April disappeared April 1, 1988, from her neighborhood after visiting friends. Her body was found in a ditch along DeKalb County Road 68 three days later. The case went cold after that, despite DNA evidence gathered at the crime scene and other samples taken from condoms left at three locations in 2004 by someone claiming to be the killer. 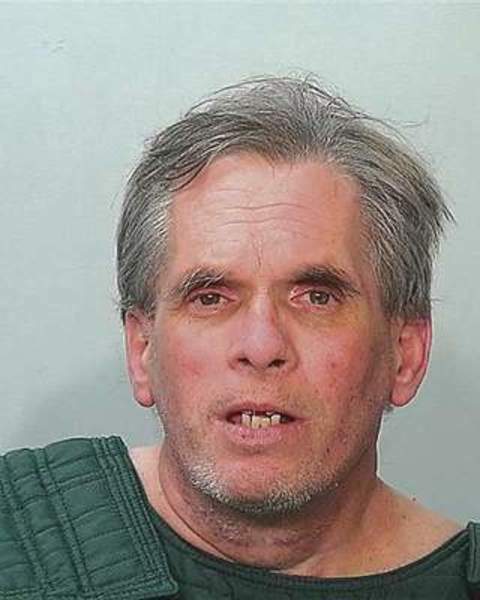 Fort Wayne police this year enlisted the help of a company that analyzes DNA and compares it to publicly available genealogy data, and Miller was arrested July 15 at his mobile home in Grabill. "April Tinsley," Miller said when asked by detectives if he knew why they were on his doorstep, according to court documents. The murder was never forgotten, and investigators before Miller's arrest said they regularly received phone calls and emails from people who thought they could help with the case. A memorial called April's Garden includes the girl's picture and colorful decorations at Hoagland and Masterson avenues. 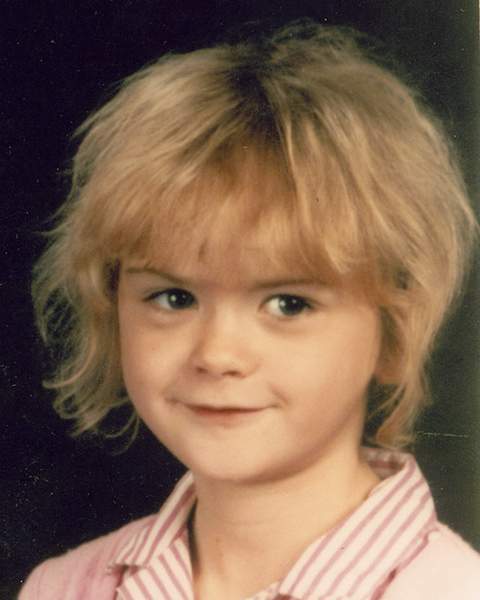 Janet Tinsley, her mother, had pushed prosecutors to seek the death penalty, and she spoke in court to her daughter's killer before Miller was sentenced. Just two weeks ago, she heard Miller for the first time say he strangled her daughter.